Although SIP Trunking deployments represent a significant revenue stream for carriers and service providers, it also comes with many concerns about service quality. 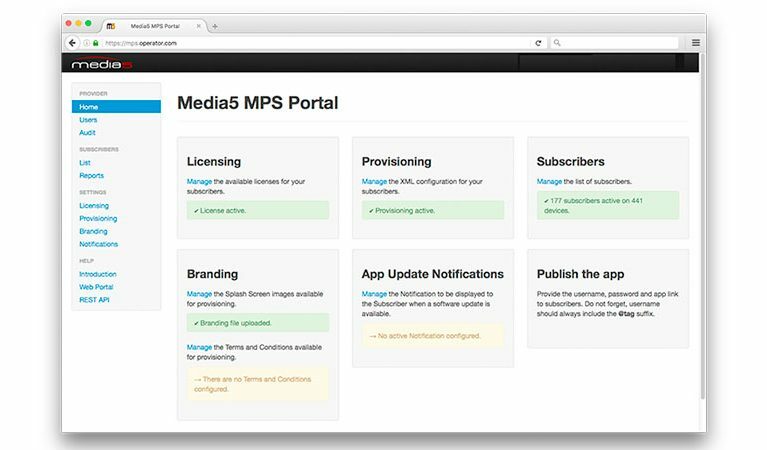 Media5 allows you to lower costs by providing a less expensive infrastructure and enabling scalable and secure communications networks. On the customer’s side, operators must provide a reliable and secure environment for their IP communications to ensure a high service quality while taking care of issues that may occur between carriers’ systems and customers’ CPEs. 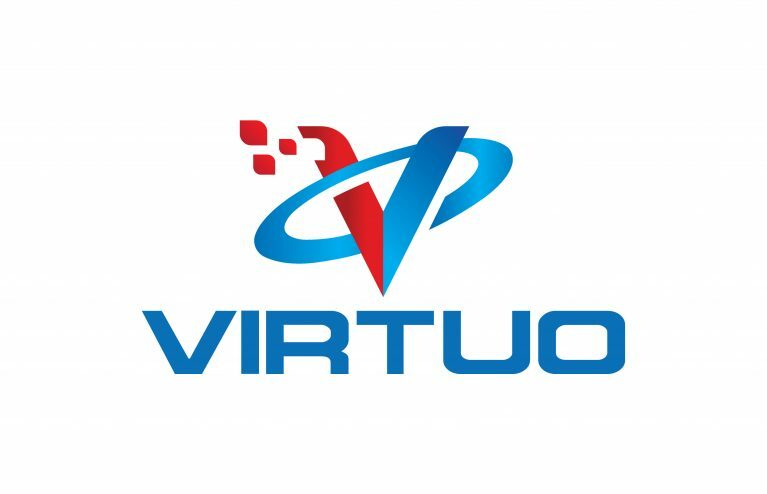 Our portfolio enables carriers to deliver the best customer experience with reliable survivability, interoperability and protection in addition to easy Media Gateway and SBC deployment, integration and management. 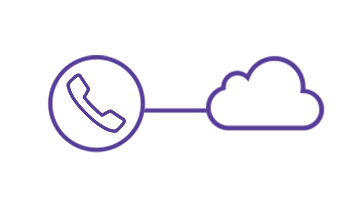 The efficiency of SIP Trunking deployments and maintenance activities not only reduces operation costs but also leverages the customer’s perception of first class support services. Mediatrix focuses on the innovation of CPE management to enhance the provisioning and troubleshooting processes. 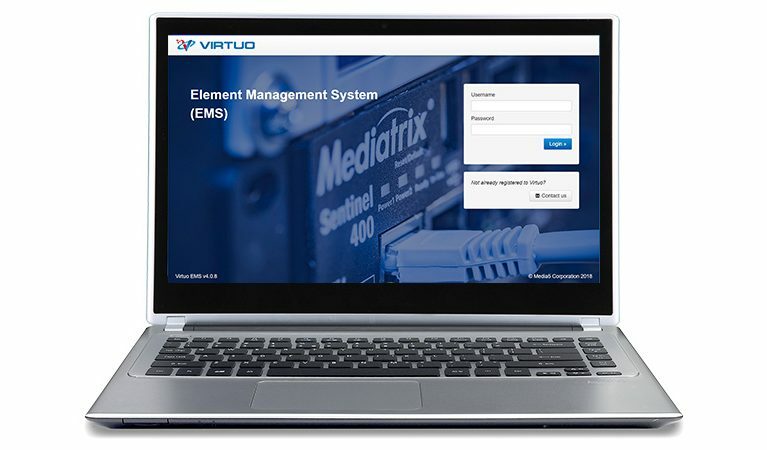 Comprehensive configuration templates and custom factory profiles, offering carriers and service providers great tools to shorten service activation and reduce maintenance costs. The public network offers Service Providers the possibility to expand their offering without any frontiers. This is also an opportunity for intruders to exploit security weaknesses at the edge of the network and make a fraudulent use of the services. Unprotected networks are also subject to several attacks like denial of service and breach of confidentiality. 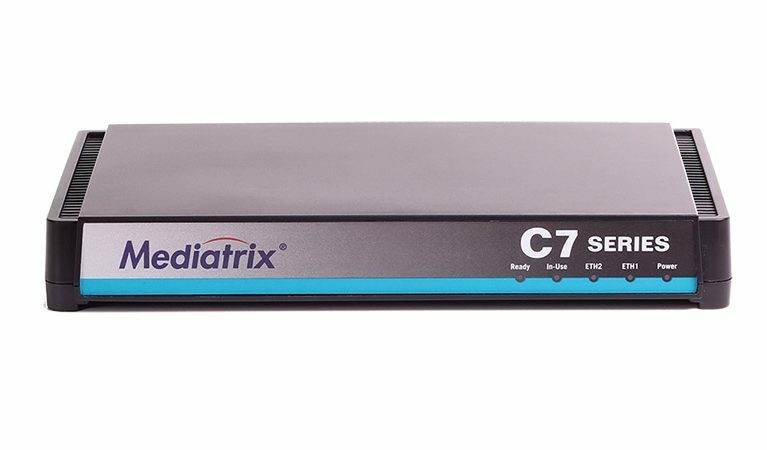 Mediatrix provides advanced SIP and IP Security mechanisms to protect the edge of the network, providing powerful security features to monitor and control any attempt to access the network. Service quality and continuity is paramount to a successful service provider business. 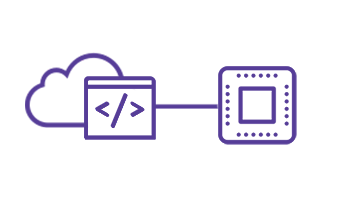 In case of WAN failure, Mediatrix will insure the internal call control while redirecting external calls to a secondary, geo-redundant server or to the PSTN, if available. Failover and fallback is completely seamless and transparent to the phones and PBXs in the enterprise. 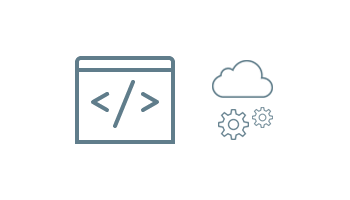 Traffic shaping and call admission control ensure that the user experience is safeguarded. While the core infrastructure is 100% prepared to deliver communication services, the equipment sitting at customers’ premises may not be that ready to enable SIP Trunking or Hosted Services right away. 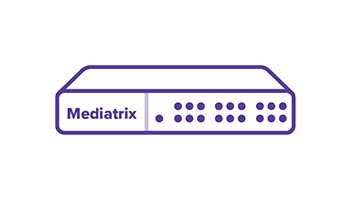 When the transition to a full IP solution is not an option, Mediatrix multi-service platforms allows for the conversion of any legacy and SIP-based communication systems into a single and normalized SIP interface. 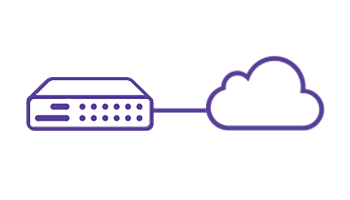 Sentinel 400 provides an open environment allowing customers to bundle their own applications into a business-class multi-service platform, optimizing CPE investment while addressing complex customer solution needs. 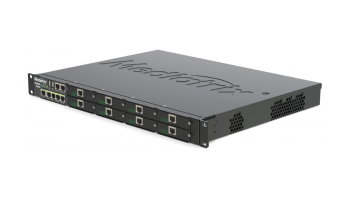 Mediatrix technologies provide a reliable hardware infrastructure, facilitating value-added applications and reducing CAPEX by using a single device to run 3rd party apps inside it. 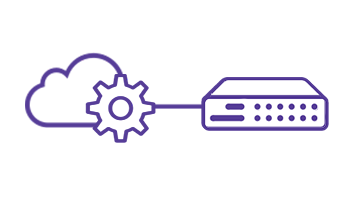 Provisioning for SBC multi-service devices may require advanced technical knowledge and complex configuration procedures. Mediatrix provides customized factory settings allowing a device to self-configure at the initial startup. 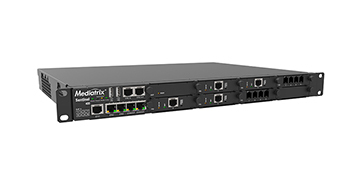 Furthermore, Sentinel 400 introduces innovative pre-defined Rulesets to accelerate the installation process and simplify technical complexity for easier system management and troubleshooting. 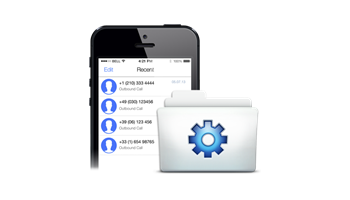 These Rulesets allow administrators to easily manage service activations, saving both time and money. A Ruleset Editor also allows administrators to create new Rulesets or modify existing Rulesets to adjust configuration settings as needed. 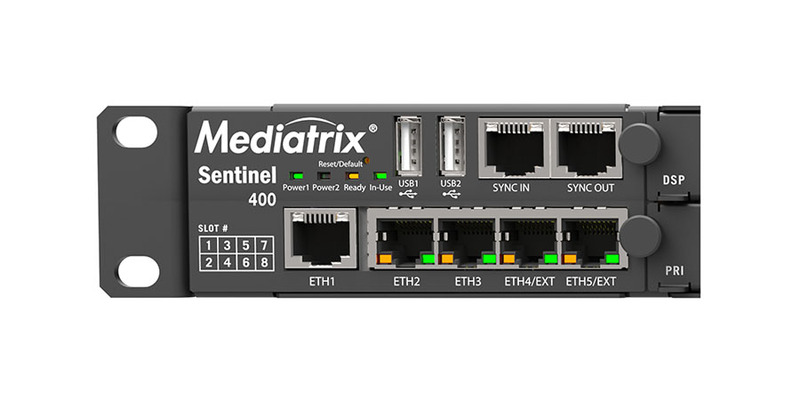 The Mediatrix Sentinel 400 also provides advanced troubleshooting tools for resolving problems, monitoring operational activities, and collecting relevant service administration information. With pricing competition from Over The Top providers, Service Providers can now sharpen their operational structure and insure profitability while preserving customer satisfaction with outstanding quality of service. Migration to VoIP is a well-known strategy, but infrastructure investment and manpower training can represent significant challenges to a successful service launch. Sentinel 400 offers a competitive pricing structure and can be initially deployed as a single chassis with a basic configuration. 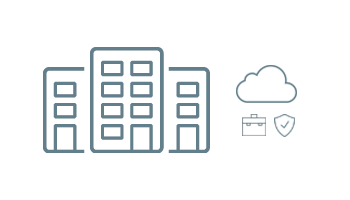 Sentinel 400 can be field-upgraded by adding telephony cards or SBC licenses according to the specific needs of each enterprise customer. 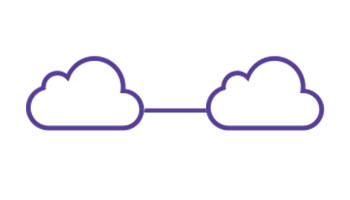 This positions Sentinel 400 as a pay-as-you-go solution that allows customers to align their infrastructure investment with the changing demand for services. 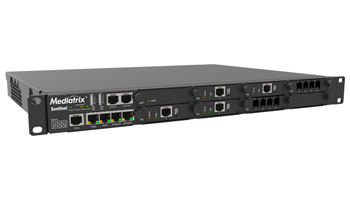 The operators or service providers that have just migrated their customers to SIP, or are in the process, can trust Sentinel 400 as a modular device for every phase of deployment. 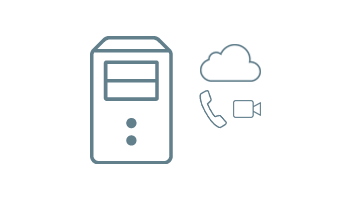 Learn more on why Sentinel 400 is a complete and profitable solution for SIP migration.